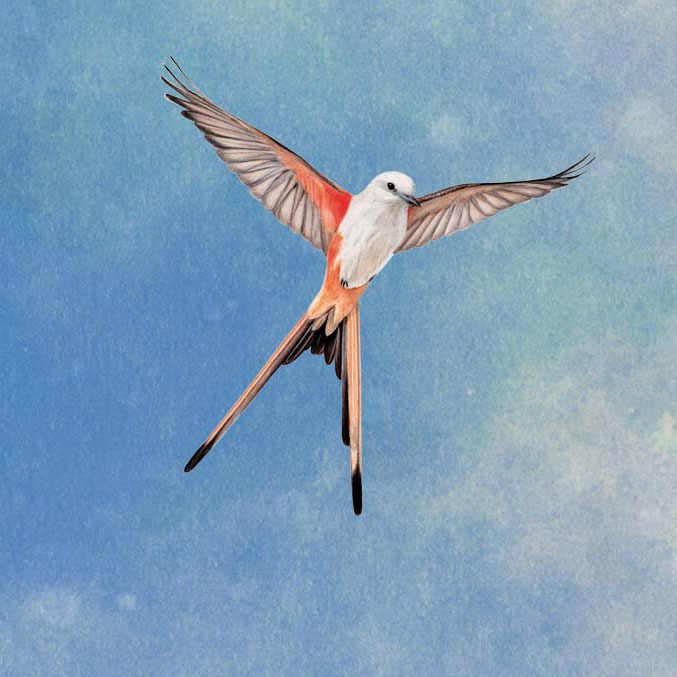 Some games are pretty and some games look cool – but the illustrations in the game Wingspan are jaw-dropping beautiful. The game is published by Stonemaier Games and designed by Elizabeth Hargrave. The production is sublime with cute little egg components and over 170 unique bird illustrations giving the game value that exceed pure gaming. Player mat, dice tower (bird house) and card backs are made by by Beth Sobel. 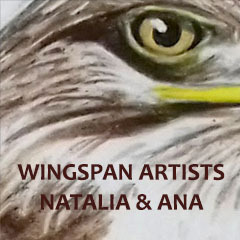 The lavishly realistic painted bird illustrations are made by the Colombian female artists & friends Ana María Martínez Jaramillo and Natalia Rojas. They are the wingtips of the project making Wingspan lift to the skies. GreenHookGames are excited to bring you a team interview with BOTH Ana and Natalia. I encourage you afterwards to visit both of their individual portfolios. 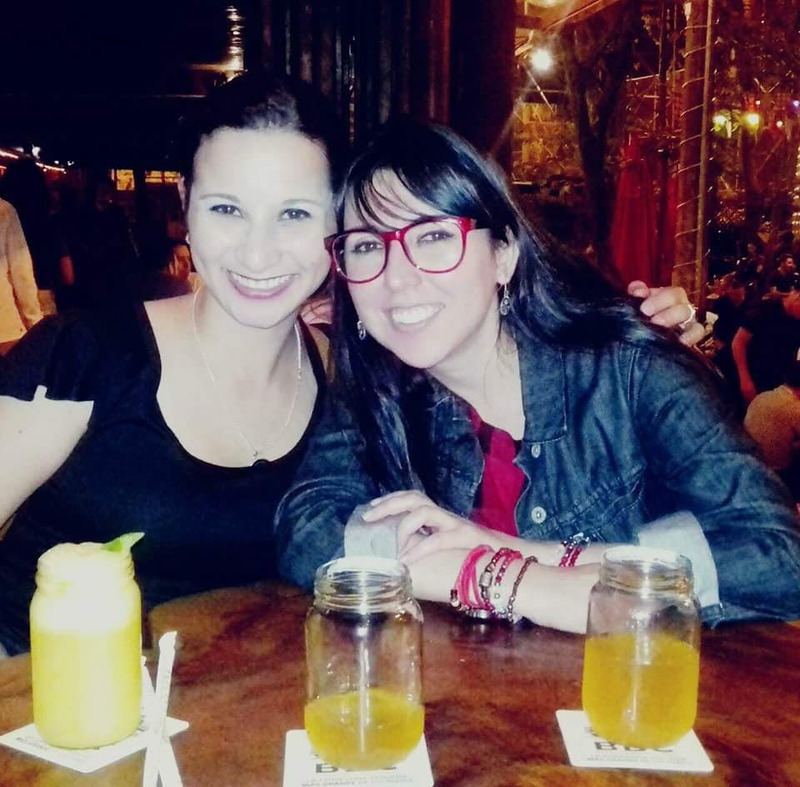 Welcome Ana & Natalia – tell us a little about yourselves. There’s is definitely a shift towards making MORE art directly on your tablet since Apple released the Apple pen for the iPad Pro. 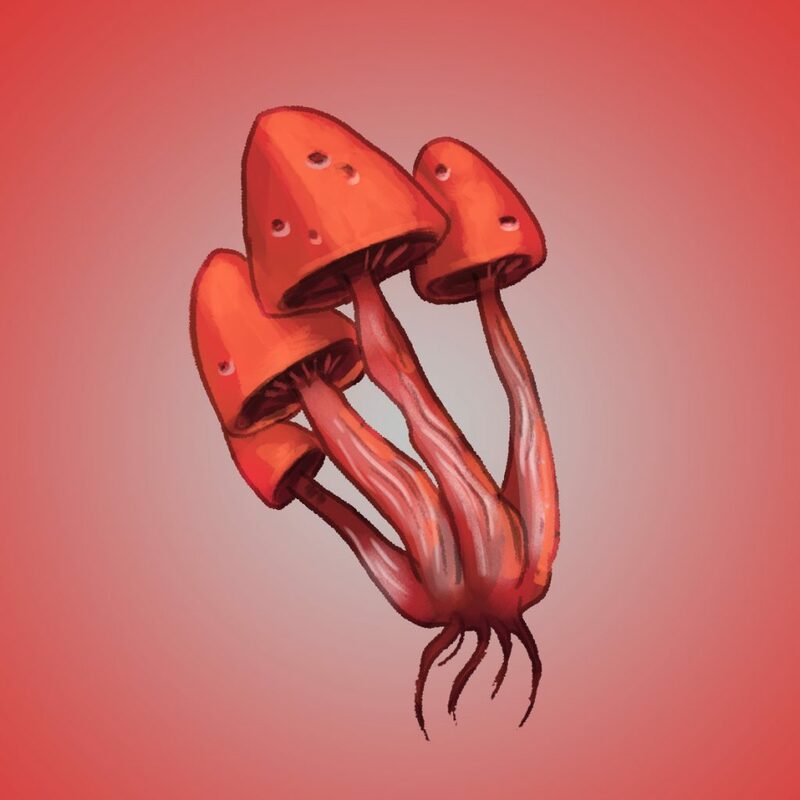 Many artists do like Ryan Goldsberry – creating most of their work on the tablet instead of their computer. I wondered if the tablet art could stand up to my demands for an art creation software? 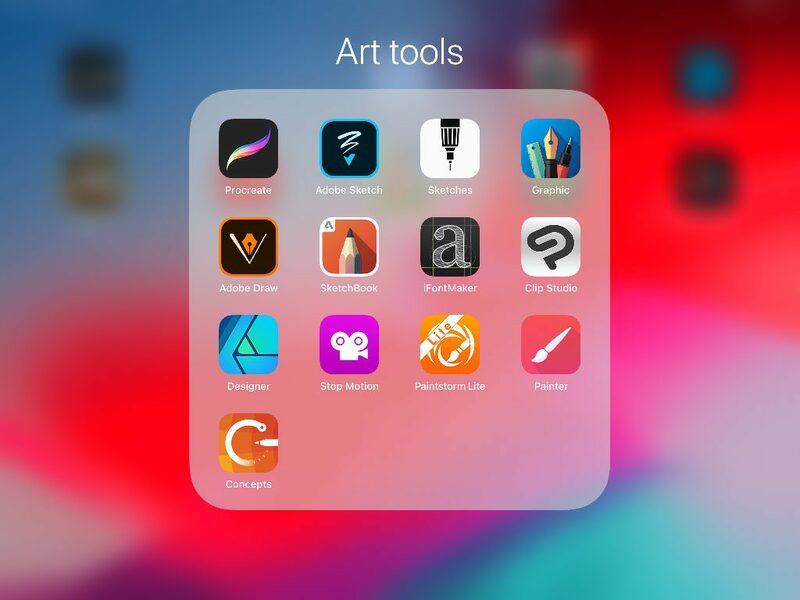 To find out – I went through testing the most popular painting apps and will share my experience with each of them here. Yes I know. You visit the pretty little place called GreenHookGames to get a dosis of great art – but there’s NOTHING there! My fault. The short story is that all my time was filled up with other exciting things that I will list here for you. and finally making art and design for my own game “Party Survival” that will be on Fastaval 2019. There are usually not so many comments on this website – and I have considered it being the fact that interviews don’t demand for commenting. But it could be a huge motivation factor for me. 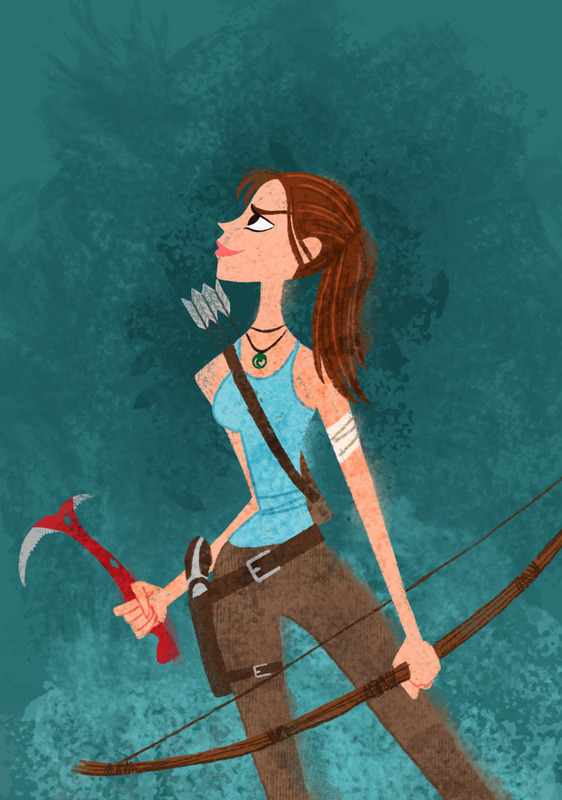 Therefore I will ask you – who is your favourite board game artist at the moment? I will soon show you some of the art I’m making for Fabricio. Erik Sundéns game is called Whirling Witchcraft and will hopefully be featured in an article here soon. will be produced in a small batch soon to be used with school kids. Were are planning to pitch some publishers to see if we can find someone that wants to have this awesome set collection game in their portfolio. To that we also made a game page you should chack out (currently only in Danish). Party Survival or Survival Party? My game Party Survival (that I have been told does not really qualify as a party game ) has undergone a lot of changes and could have its own article. I am really thrilled on how it plays now and will need to test test test before Fastavals deadline. 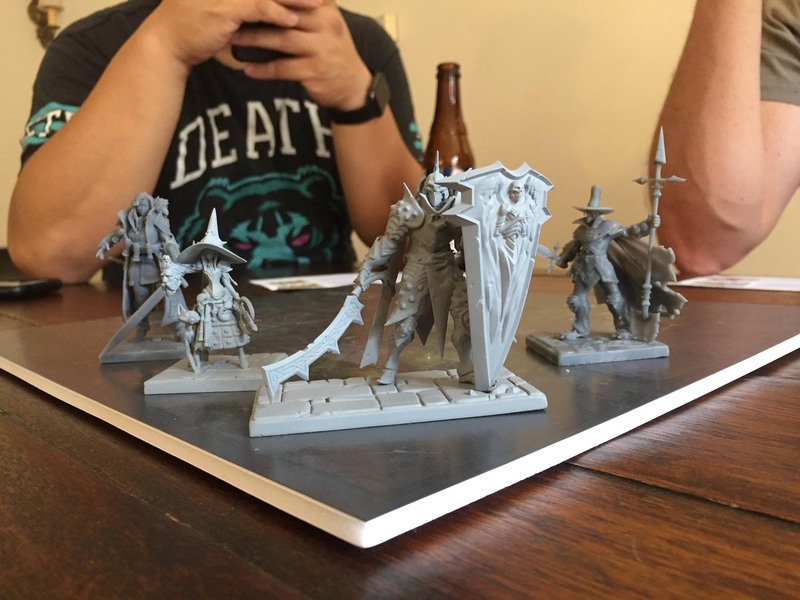 How animator and artist Ryan Goldsberry fell into boardgame art. It oozes warmth, family, tradition and fun. That could describe the art of Ryan Goldsberry from Livermore CA. Teaming up with the designer of Burgle Bros, Tim Fowers – was a turning point for Ryan. Enjoy the interview. Tell us a little about yourself, what you do, your artistic background and how you got into making art for board games? My artistic background mainly involves drawing hundreds of pictures of the Ghostbusters and Mr. T when I was a kid. Eventually I moved on to drawing other stuff…nothing quite as exciting though. In college I saw that they had animation classes, and I thought, “hey, that sounds nifty!” So I got into animation and worked in video games for around 12 years. 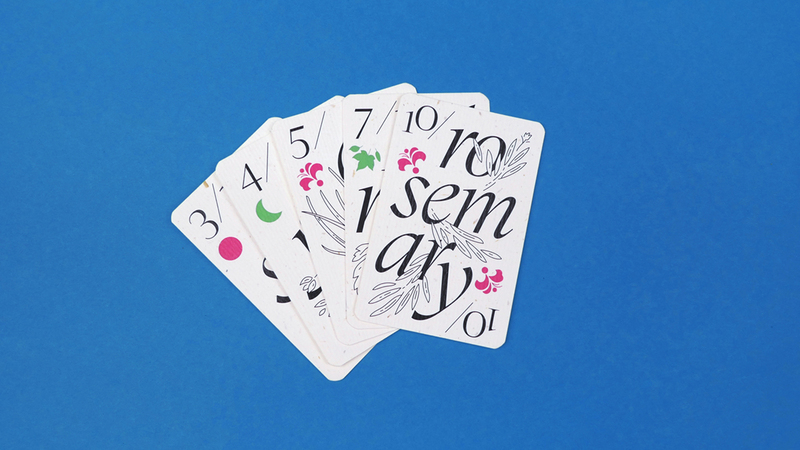 The board game industry is flourishing with great game ideas but I must say I did not see this coming – a plantable card game . German Sebastian Sattler that recently moved back from Barcelona to Berlin is the author and designer of this wonderful innovative board game project where you can play a game of cards and afterward grow plants from the game. 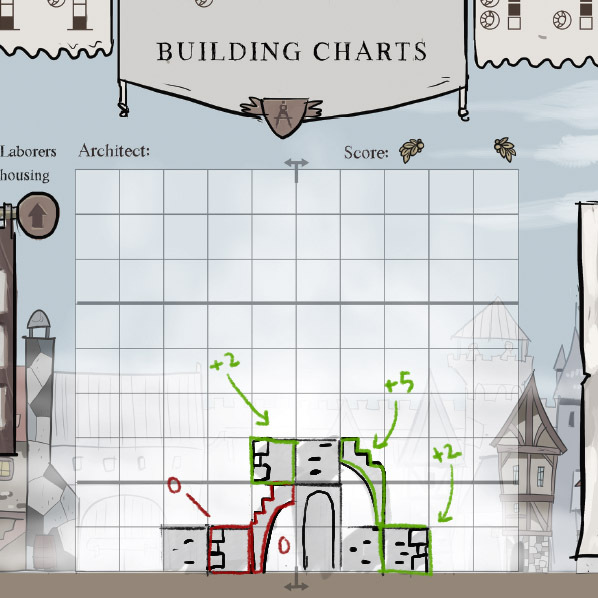 The game is very pretty and stylish and I am happy to speak to the designer about it. Tell us a little about your artistic background and how you got into making board games and graphics for board games? Welcome back Snorre. 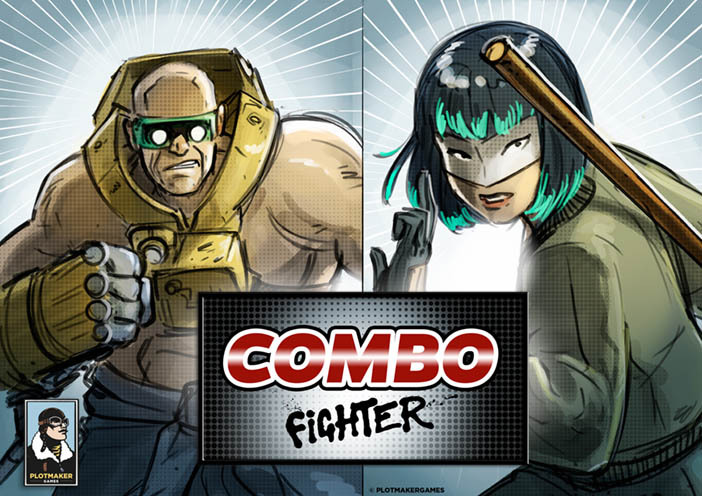 I have asked for another interview with you because you and Asger have just launched the Kickstarter for your fast-paced character driven fighting game – Combo Fighter. Give everyone that doesn’t know Combo Fighter the quick rundown. 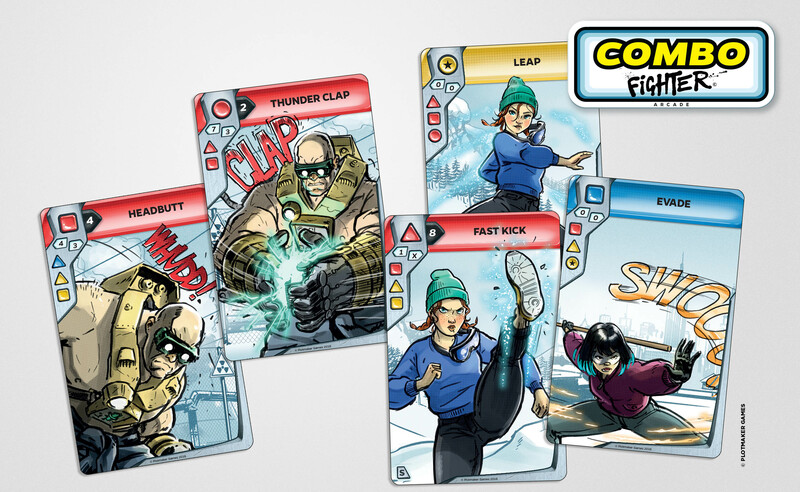 Combo Fighter is our take at the classic arcade fighting game as a board game. We really wanted to keep it simple, intuitive, fast-paced and engaging. Asger has played a lot of Tekken and I remember being really fascinated by the original more comic book art style of the arcade games. During our development of the 10 fighters, we focused on giving each fighter a unique feel and fighting style so the characters feel and play very differently. Following your progress on the sideline, I know that the game has undergone radical changes. Can you tell us a little about this? The short story. 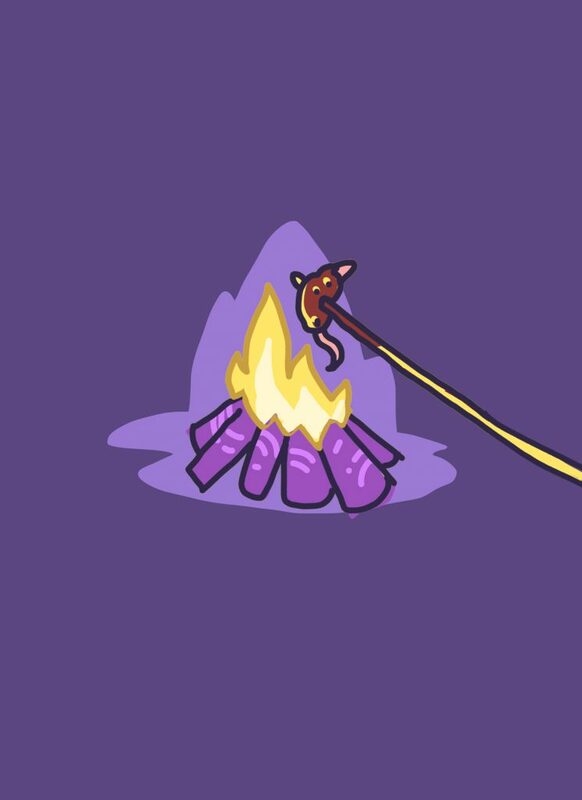 I made CatheDraw a roll & write game and for a long time I wanted to fix some issues in it. I changed the game so it could be played without cutting cards and I added a threat to the gameplay. The threat being possible uprises & revolts. Now I put the game up for download because I want you to play it. I have used a lot of time trying to figure out the best way to present all the information on the Player Sheet. My last score was 184. What is yours? How to score flying buttresses or stone pilasters? You only score points when pilasters and flying buttresses are placed furthest to the left or right in the row they occupy. So in this example the two red ones score zero points and the ones marked with green score 9 points together. Sometimes we just want pretty! And it does not get much more pretty than the absolutely stunning animal artwork in water color, from the hands of the young French artist Rozenn Grosjean. 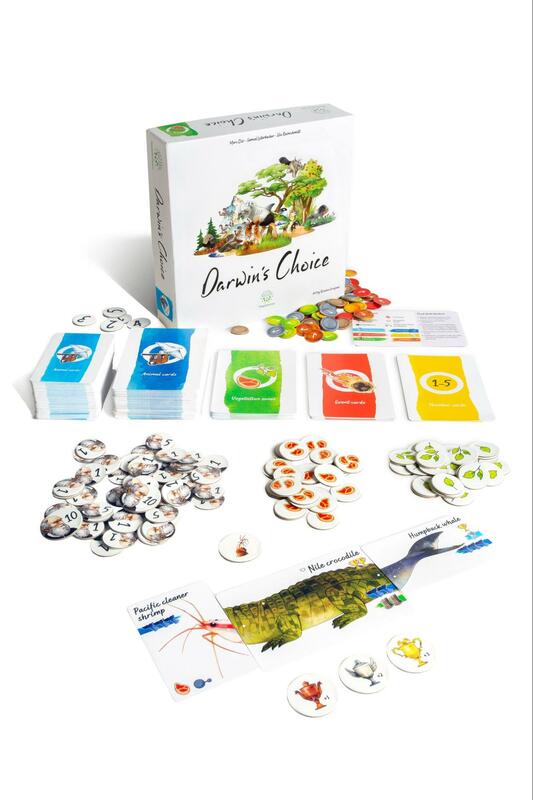 The game Darwin’s Choice by the trio “Treecer” is her first board game illustration job, and her animal illustrations for this game is reason enough to own it :). I’m excited to share this interview with her with you. Tell us a little about your artistic background and how you got into making art for Darwin’s Choice? I always liked drawing and studied illustration during 4 years at the school Emile Cohl (France). I was contacted directly by the creator of the game to illustrate the cards and I was really interested in the project! 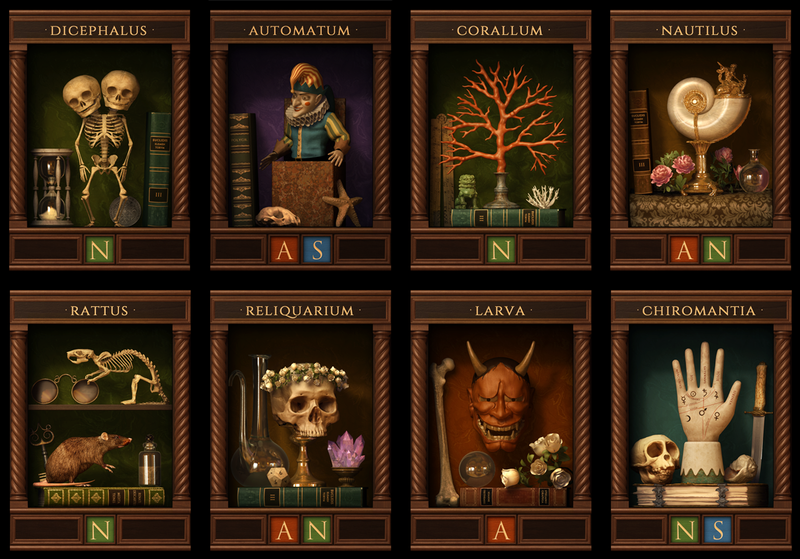 I did not know about the cabinets of curiosities called Wunderkammer before I read about this little Kickstarter gem from the Canadian designer Phil Glofcheskie. In the detailed and harmonious card frames he beautifully captured the feeling of this particular Rennesaince activity. I am thrilled to have Phil on the GHG to tell us about his new game and process. Tell us a little about your background and how you got into designing and illustrating your own game? My educational background is in fine arts, illustration and design, all pre-digital. Much of my study concentrated on traditional media like painting, printing, bookbinding, paper-making and woodworking. I also studied art history. However, professionally my background is largely in digital media. I have worked in the video game industry, digital marketing, web development, educational entertainment and even emerging technologies like VR, AR and IoT. I am also interested in electronics, and have built or helped build functional prototypes for products. Juggling art and sculpts in making a Brutal PVP arena game. When you see a game like Brutality you immediately know that there must have gone a lot of time into making the world come to life. I was surprised to see som many artists on the credits list, so I really wanted to interview the designer Stephan Frost on his process. Let’s begin. Tell us about yourself and how you got into board game design? My day job is in video games, and at the time I was working on an MMO. These are massive games with complex systems and dependencies for development. I wanted to work on something where I could do everything by myself (mechanically), then when it was ready, get some artists involved. One night about two years ago I was about to fall asleep when I thought of an idea to make a straight forward PVP arena board game. I wrote down some ideas, thought of some characters and attacks, drew some rough sketches, and went to bed at 2am. About 2 years later, here we are with Brutality on Kickstarter. Tell us what the game Brutality is about? 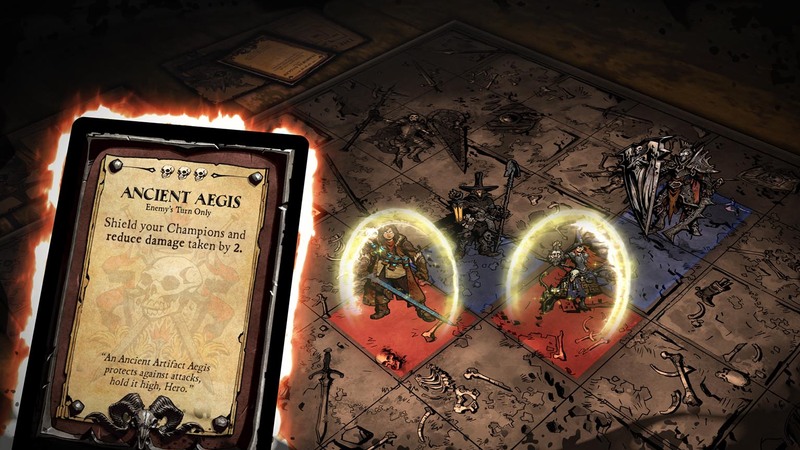 Brutality is a medieval combat brawler board game with grim-yet-high-personality characters that players control. Pick a team of two medieval badasses and go to war against two other badasses.